Last year, Amazon Web Services had 1430 releases, and majority of these were based on recommendations of customers. “It is important we provide customers opportunities to understand, to take advantage of those new products and services,” says Tim Dacombe-Bird, New Zealand country manager at AWS. Dacombe-Bird says given this fast pace of innovation, “there is a real strong appetite for ongoing education” among AWs customers. 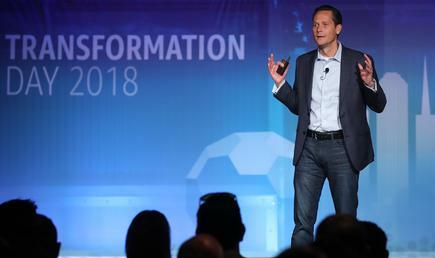 “We are going through the biggest transformation in the history of IT. We need to embrace it, we need to take a real positive view on what the technology can mean for New Zealand,” says Dacombe-Bird. 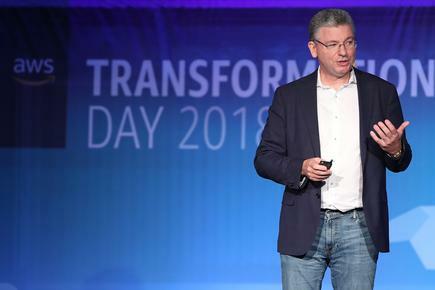 Part of it is creating a much richer and more vibrant technology sector, by building the skills of the community, he says at the first AWS Transformation Day in New Zealand. He says a focus of AWS is the ability to transform careers of individuals in the AWS community. “What we are doing now is looking at different ways to provide education services,” he says. He talks about about a raft of programmes AWS is supporting that will help individuals “transform their careers by potentially moving away from legacy or sunset technologies, to the cloud”. First is the Learning Month, to be held on August 13 to September 15 at the AWS office in Auckland’s Wynyard Quarter. During these four weeks, customers can attend free workshops on cloud technologies, that will be delivered by solution architects, technical account managers and consultants of AWS. New Zealand is the first to run the ‘Learning Month’ programme. “It is an experiment,” he says, but he sees it likely morphing into a quarterly, bi-annually and yearly programme. As our market matures, and our customers put their staff through training, and gain certification, they are looking at different education concepts, says Dacombe-Bird. Thus, he says, they offer programmes like Game Day. The participants compete in a scenario around running an AWS environment. It was deliberately designed to develop people skills in a competitive and fun environment, says Dacombe-Bird. Participants take those skills back to the organisation and develop these into a hackathon. They start working on customer problems, and try to solve those problems, he says. Dacombe-Bird also announces the accreditation of Auldhouse as authorised delivery training partner in New Zealand. Auldhouse will offer AWS classes from August at its training centres in Auckland, Wellington and Christchurch, making this the first time authorised AWS training is delivered in the South Island. The accreditation will play a key role in supporting New Zealand organisations to enable their staff to use AWS to remediate technical debt, drive innovation and take their businesses global, at scale, says Dacombe-Bird. He says the AWS certification is proving to be valuable. Jon Kaehne, head of business development, Australia and New Zealand AWS, quotes Amazon CEO Jeff Bezos: "One thing I love about customers is that they are divinely discontent. Their expectations are never static - they go up. That is human nature." A recent survey among technology practitioners in North America and Canada finds that those with AWS certifications earn 25 to 29 per cent more than those who do not have these certifications, he says. He says feedback from customers was that they get the most value when they meet in a classroom with an instructor and can go through the whole AWS curriculum. 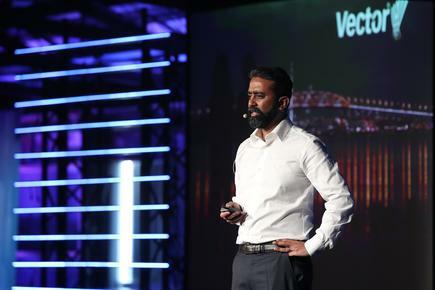 “There is an unprecedented demand from our customers and partners in New Zealand for employees with AWS cloud skills, to help organisations from all sectors of industry drive innovation and in many cases, use AWS to help take their businesses global,” he says. AWS courses will also be provided through Auldhouse's live online training service, Auldhouse Anywhere. This makes AWS training accessible to IT professionals and organisations anywhere in the country, while providing a cost-effective and flexible training option, says Melanie Hobcraft, managing director, Auldhouse. Auldhouse will offer the following AWS Cloud Practitioner and Associate Level Certification courses: AWS technical essentials, architecting on AWS and systems operations on AWS. Dacombe-Bird says AWS also provides over 800 hours of free digital content, which can be completed self paced. Organisations, meanwhile, are embarking on large scale training for their staff in cloud technologies. He cites that In Australia, NAB has launched the NAB Cloud Guild which will upskill more than 2000 employees of the bank in cloud computing. The courses will be funded by NAB and provided by AWS. These will typically run for three to five days, with three to six months of follow-up hands-on experience. The programme will focus on architecture, security, developers, operations and big data. Dacombe-Bird says AWS is working with two large local organisations that aim to bring this type of training to their staff. More than 1000 ICT practitioners attended the AWS Transformation Day in Auckland. Ed Lenta, managing director, Asia Pacific at AWS, says Amazon CEO Jeff Bezos has always stressed that the company is the intersection of three things: customer centricity, long term thinking and innovation. “Your own success always comes as the function of the success of your customers,” says Lenta. “The way you would think about the world would be different if you think about it through a long-term lens,” he adds. Innovation, on the other hand, is the responsibility of everybody in the company, he says. They are empowered to reinvent things on behalf of customers, to constantly look to iterate and improve things in the face of customer feedback. The theme of customer centricity is echoed by Jon Kaehne, head of business development, Australia and New Zealand. He shares a quote from the 2018 shareholder letter of Bezos: "One thing I love about customers is that they are divinely discontent. Their expectations are never static - they go up. That is human nature." He calls on the people in the audience to continue to tell them about the things they need to become “better builders”. The customer knows best in terms of the technology needed to support the business, says Kaehne. 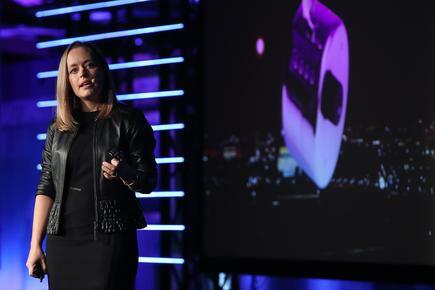 Angie Judge, Dexibit: "Focus on global innovation in a niche market." 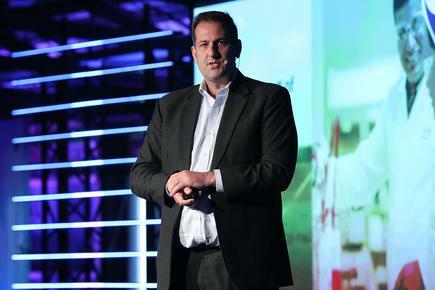 Nigel Adler, general manager, global design, Fonterra: "We use data in every aspect of our business." 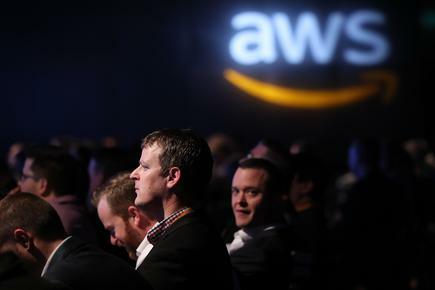 More than 1000 ICT practitioners attended the first AWS Transformation Day in Auckland.